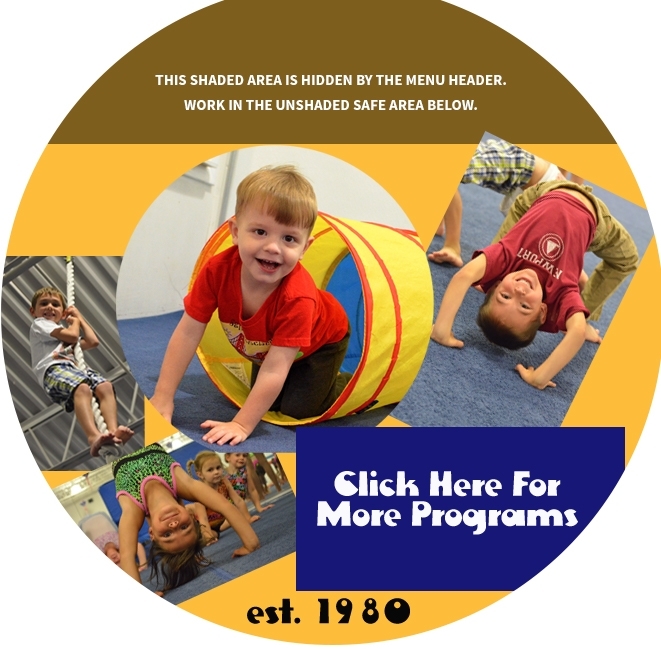 At the Ocean State School of Gymnastics Center, our mission is to make kids' lives better by developing responsible, self-confident, physically fit individuals using gymnastics as the vehicle. 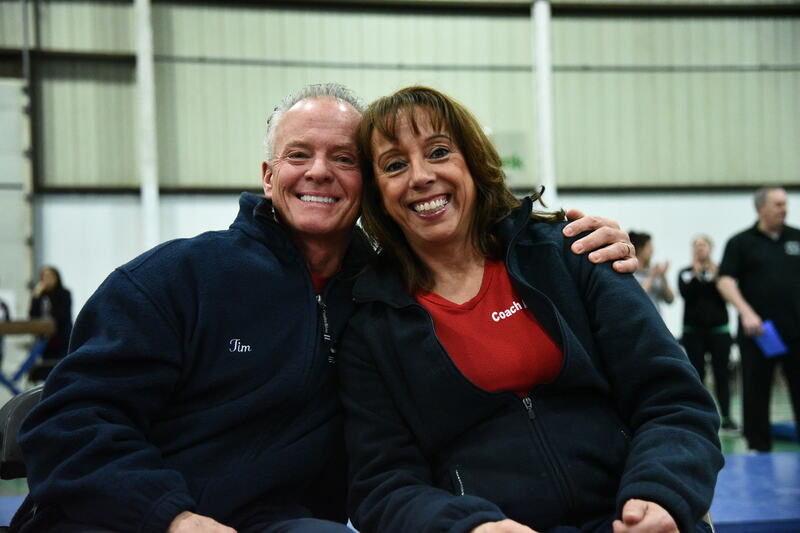 Owners, husband and wife, bring together a blend of educational and competitive skills. Anne, a collegiate competitor, is certified in elementary education and has a BA in Psychology . 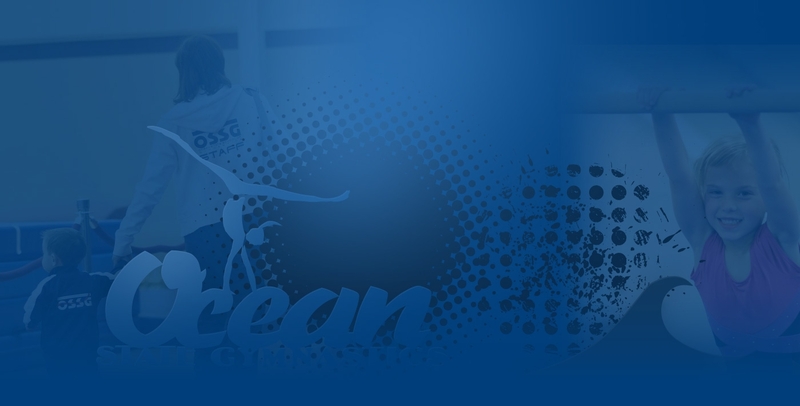 Tim, as an elite gymnast, was in the top ten in New England and top twenty-five nationally competitively for ten years. 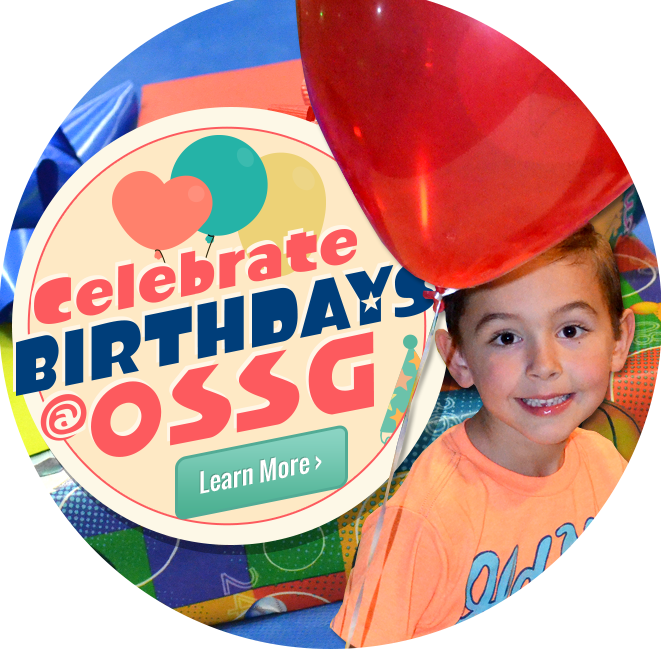 We pride ourselves in providing a consistent, professional and fun atmosphere here at OSSG. 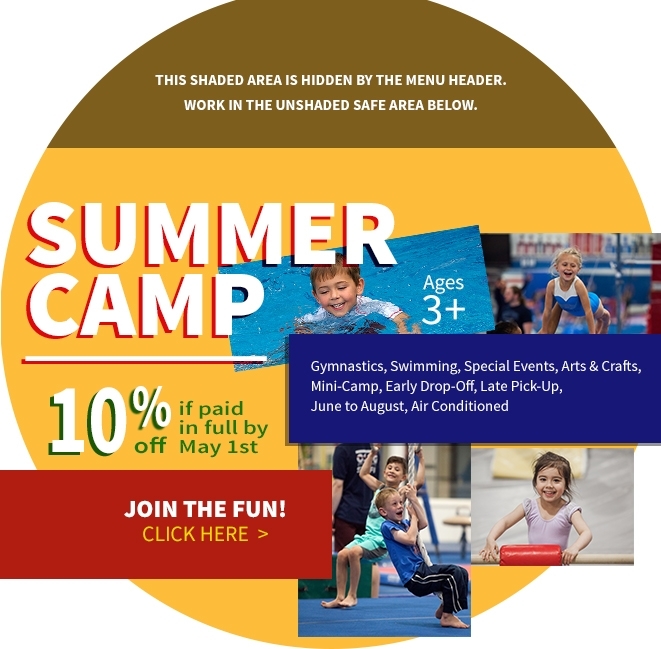 Our Summer staff is our year-round staff, so your child will be comfortable and the quality provided assured.